Cell Phones, Tablets, Laptops, Desktops, you name it! We set up, optimize, and repair them all. Our knowledge, tools, and dedication are at your fingertips. We support Windows OS, Android, and iOS for cell phones only. We offer in-house support and guidance, as well as remote, or off-site residential and business support by our knowledgeable staff. Desktop or laptop computer giving you trouble? We can help, here are some of our services provided. 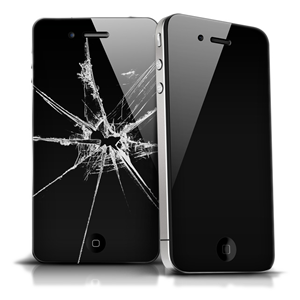 Have a cracked screen? Home button sticking or not responding? It just won't turn on! Looking for a quick repair? Save your place in line by creating a ticket below. Copyright © 2017 Sidebarr Technologies.